Recently I saw that there is a publication entitled something like Diabetes Lifestyle magazine. I am assuming this is directed at those who have developed this awful disease by eating the Western Diet, in other words, Type 2 diabetes. The western diet, and all that accompanies it, can be avoided. But we have been mistreating our bodies with highly processed foods for so long, that it is really hard to make the switch. You must be really committed. Having a magazine that basically gives approval to having this, is not really acceptable. 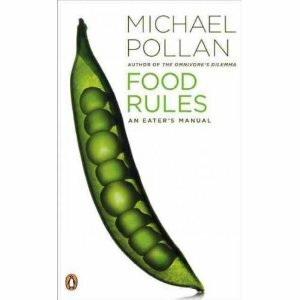 Michael Pollan's Food Rules is a good starter book for healthier eating. So what can we do? I am not going to reinvent the wheel. There are plenty of good books out there. But some are better than others. Taking a single nutrient that is found naturally in a particular fruit or vegetable can’t be consumed on its own and then presumed to be helpful. The phytonutrients found in fruits and vegetables work in tandem with one another. Best to eat them as nature intended. I would, however, recommend books by Michael Pollan. He has written such books as Food Rules, In Defense of Food, and Omnivore’s Dilemma. He actually wrote them in reverse order of how they are listed above, but I read them in reverse order as well. If you just want to get started on what to do, read Food Rules. It is a thin book that can be read in an hour and provides the reader with 60 or so rules on what to eat and what not to eat. It is a good place to start. I loved the dedication in the front of the book. He dedicated it to his mother “who always knew that butter is better for you than margarine.” I was shocked. MY mother always knew butter was better for you than margarine. So I wrote a list of things I learned from my mother. 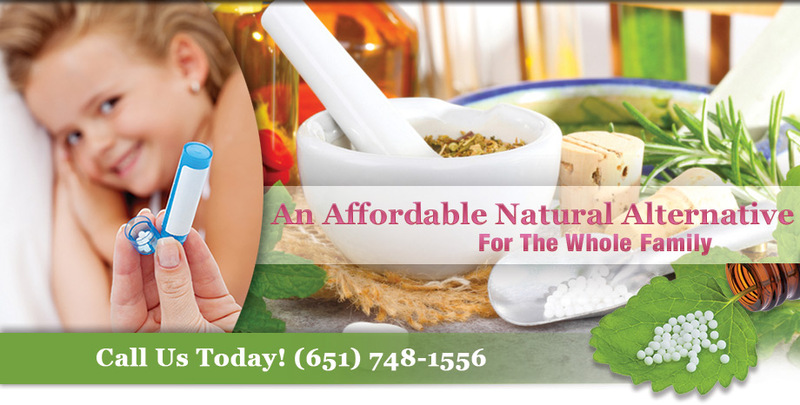 I will publish them at a different time–they have almost nothing to do with homeopathy, but so be it. The first three NEW clients who mention this post will get a free copy of this book. Schedule quickly, cuz that is all I have. In Defense of Food gives a great food history and why we eat the way we do. You’ll be amazed and astounded. In this book, he summarizes research and boils it down to seven words: Eat Food. Not Too Much. Mostly Plants. I am still reading Omnivore’s Dilemma. (I had to read a novel in between the books, just for something different.) But it is a discussion on what we should eat, given than humans tend to be omnivores. More specifics on food in another post.